Losing weight can be a challenge sometimes. People often get attracted to unhealthy way of losing fat like following FAD diets, ultimately harming your future self. 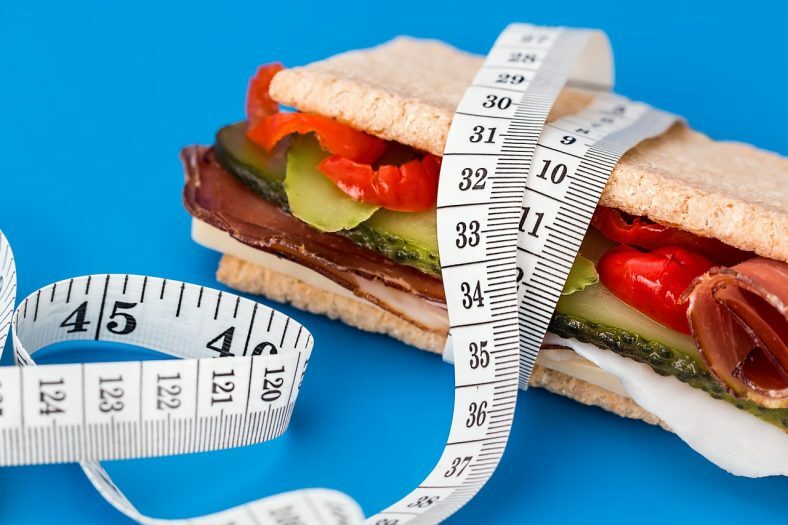 The emergences of FAD diets have created a nuisance in a healthy world. People often do such mistakes when trying to lose fat and even don’t get the results. Let’s check out some mistakes that people do which needs to be made aware of and changed. Focusing on Number Loss on Weighing Scale. This is the most common mistake every person does. People often try and focus on their weight loss which they can see! Weight loss is just an old term in this industry, now it’s all about ‘Fat loss’. Do not confuse yourself with the both. Weight loss just indicates water loss from your body, which is harmful. You can check your water losses happening on the weighing scale when those 2 kilos go up and down. The term fat loss is what’s correct; it indicates the actual fat loss from different areas of the body like arms, hips, waist, thighs, etc. 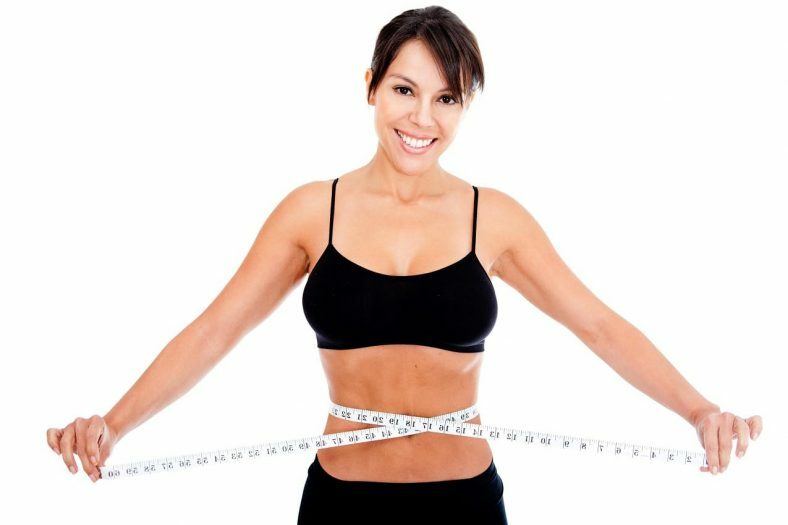 so you should always focus on the inch loss rather than weight loss. The weight doesn’t moves once your body is into fat losing mechanism, as it side by side increases muscle mass and that’s the muscle weight which you see on the scale. So don’t worry about your weight not moving and focus on how light you feel on your body circumference, that’s when you can feel the change happening. Eating too little is not how you lose up on fat. People always misunderstand that eating less and avoiding meals will make them slim. No! This is not the way any human being can lose a healthy weight. You need to understand eating every food from all the food group in a desired amounts (as per your caloric needs) is how we can be a part of healthy fat loss. 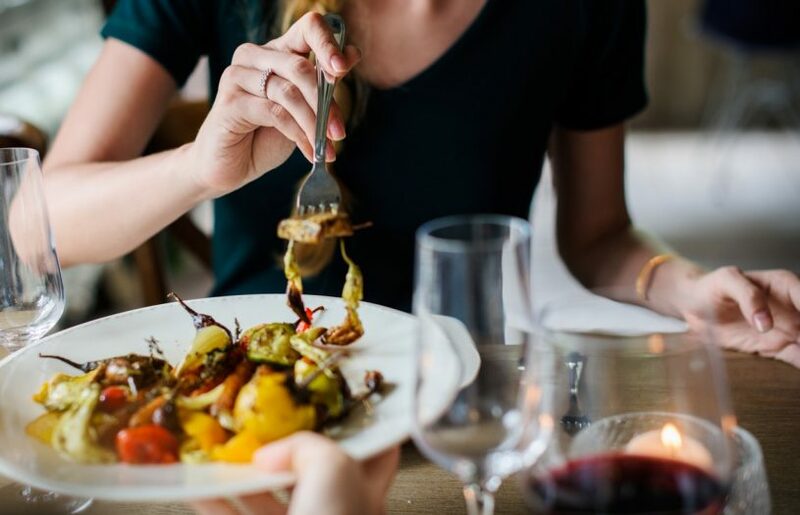 Again be sure how much you’re consuming while on a diet, it becomes important for yourself to know how much your calorie intake is for the day. Eating too less or eating too much will definitely do no good. Starving on purpose will make you crave more and disturb your metabolism which will result in muscle loss. Protein becomes an integral part of any diet. Protein has ability to help you lose fat. Intake of protein becomes important, because of its satiating effect when consumed. This helps preventing binge eating and mood eating and restricts our self from eating more than our body needs. Protein also helps increase metabolic rate and increases muscle mass. It surely keeps you fuller for a longer period of time and prevents you too eat those extra calories. Higher protein intake helps you lose healthy weight by killing your appetite, keeping you full and increase your metabolism. Cutting down on sweetened beverages and still consuming fruit juices, isn’t going to do any change. Fruit juices have more or less same amount of sugar which ultimately is adding up the calories while making you feel you’re healthy because you’re consuming fruit! Having a fruit instead of juice can make a difference. Chose a perfect portion size for consuming fruits, chose fruits with less sugar like banana, chickoo, watermelons, etc. Exercising Over or Not at All. Exercising along with diet is going to give you great results, it doesn’t means you have to become a gym freak and blindly keep on working out of several hours in gym. Knowing your body’s limit is the way one should be engaged in exercise. Over-doing is going to get you injured and not doing at all is going to make the fat loss pattern slow. A minimum workout of any kind is needed. Whether you do cycling, walking, swimming or lifting weights, everything will count. Doing suryanamaskar every day is a great form of workout for the whole body. It involves and targets every body part and you need not do anything separately. Do not do anything in a hurry; let it happen as per nature’s call. Do not trust random diets for your body. Gain knowledge about the type of food you’re eating. Be happy and confident about your body.